Miss World New Zealand 2018 held its grand finale on 5th May 2018 at Skycity, Auckland where 10 candidates competed for the national title. 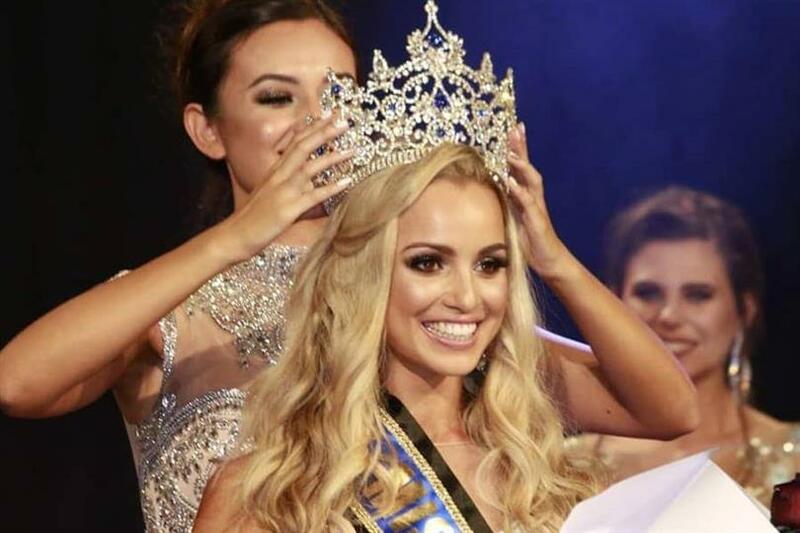 Miss World New Zealand 2017 Annie Evans crowned Jessica Tyson as Miss World New Zealand 2018 and the proud holder of national crown. Jessica Tyson will now represent New Zealand at the upcoming Miss World 2018. Not new to the pageant world, Jessica was also crowned Miss International New Zealand 2016. A news reporter and presenter by profession, Jessica has studied journalism followed by a full time te reo Maori course. Also at the end of the grand finale, Natasha Unkovich, the first runner-up was announced Miss International New Zealand 2018 and will represent her country at Miss International 2018. Hayley Robinson, the second runner-up was also announced Miss Grand New Zealand 2018 and will represent her country at Miss Grand International 2018. Interestingly, all three queens were a part of our Top 5 Favourite Picks of Miss World New Zealand 2018.